I could not stop shooting at this amazing place. Justin is an architect here in San Antonio and he recommended the location. 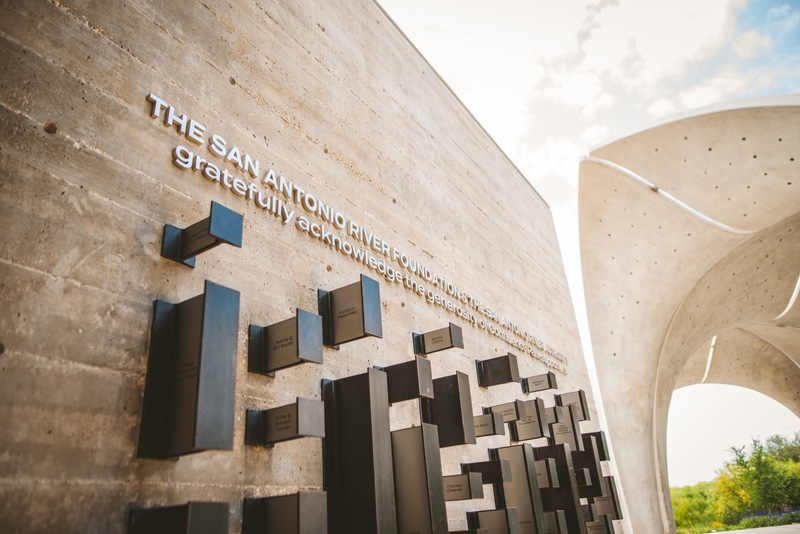 The Confluence Park is a very new place in San Antonio and it was inaugurated back on March 3rd, 2018. I could not stop shooting in this place. The combination between the architecture and the light was outside of this world. Photography is more than just clicking one button. Here are a couple photos from this series. I hope you enjoy it.